Look What's New Under the Sun! You'll appreciate this self-contained, all night light with power switch. Over-sized solar panel for quick battery charging assures light each night. Great for lighting up trees, name signs, address numbers. 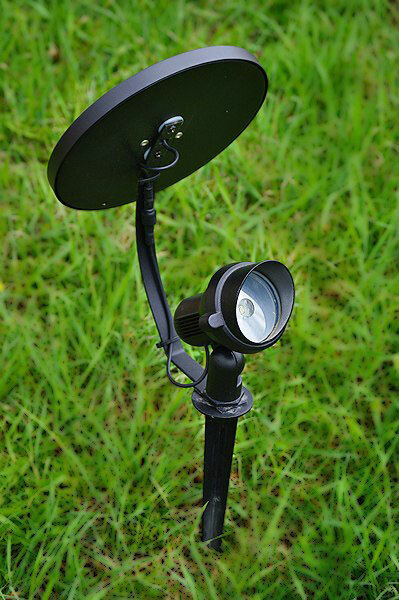 Shipped with 6" extension tube to keep the light above weeds and grass. Join the waiting list. Picture 39.37" (or 1 meter) of beautiful height night light. The SATURN rings light up the night with 20' of light. 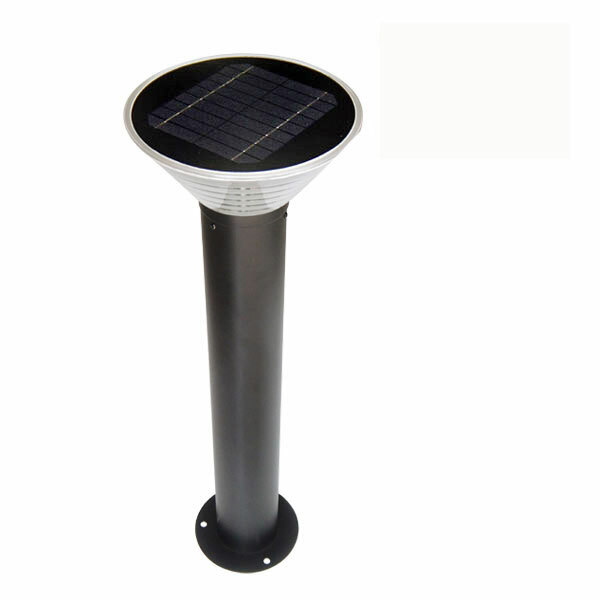 Easy to install, 1M tall, the Saturn has as many applications as you can think of.....driveway, sidewalk, entrance, patio, deck, stairs. Made of stainless steel for long life. Learn more. 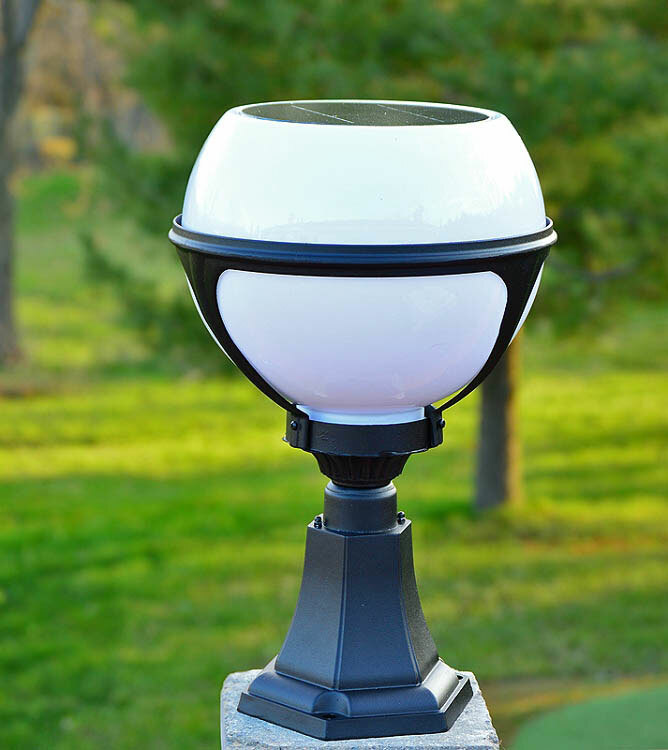 The GLOBE solar light will put out up to 12' of soft white light from a compact light body. Great light for entrance and pathway illumination. Easy to install. Automatically turns on at night. Make the world a brighter place today. Solar the way it should be. No wires... ...just add SUN. Installs in seconds, brightens for hours, lasts for years.